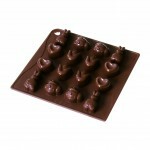 Dr. Oetker Silicone chocolate mould “Little form”, 10 pcs. 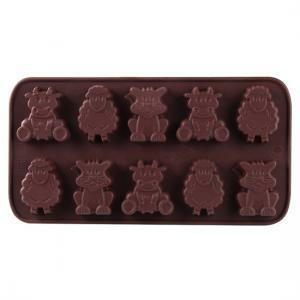 Dr Oetker Silicone Chocolate mould “Little form”, 10 pcs. Dr Oetker Silicone chocolate mould Made of high quality platinum silicone.Easy handling, heat and frost resistant, dishwasher safe. 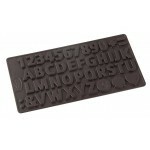 Silicon chocolate mould "Sweet Spring"
Dr.Oetker Silicon Chocolate mould " Letters and Numbers " 43 motifs. 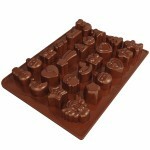 Dr.Oetker Silicon Chocolate mould "24 Treats"